Breanna Fuellbrandt has been using services from the Canadian National Institute for the Blind since she was 14-years-old in 2004, but the organization itself has been helping people like her for a century. 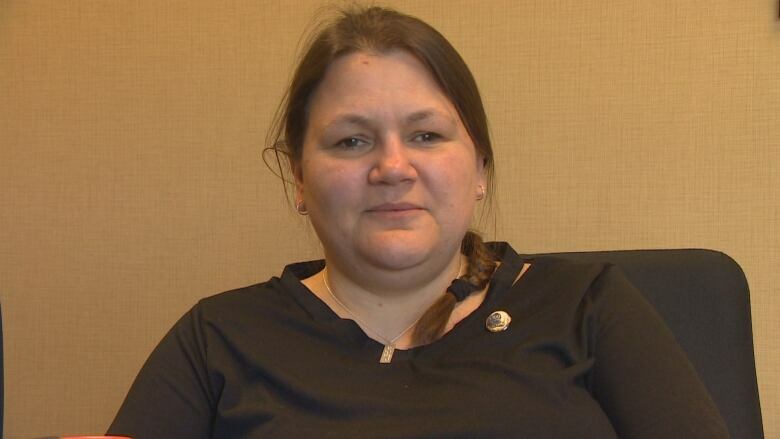 "In this room we have two occupational therapists that work with blind and partially sighted children," Fuellbrandt​ says, resting hand over hand on her cane while describing an office at CNIB headquarters in Winnipeg. She's talking to a group touring the facility, some of whom hold the hand of a loved one or grasp their own canes as they listen. "They teach them how to experience the world through touch and taste and sound and, well, other ways instead of using their vision, so they can learn just as well as their sighted peers." The institute celebrated its 100th anniversary of "seeing beyond vision" on Thursday with a ceremony and open house. 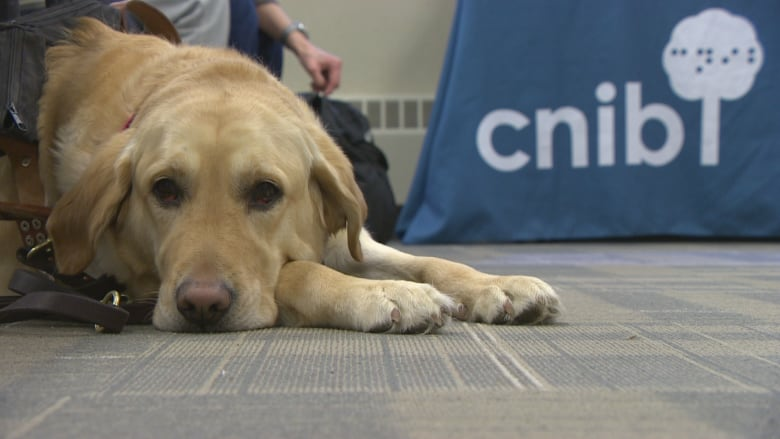 CNIB staff let the public in on the organization's early years and future programming that's in the works aimed at increasing the quality of life for blind and partially-sighted people. The organization was founded by veterans in 1918 blinded by injuries in the First World War who returned to find there weren't many supports in place for them. Fuellbrandt and other staff and volunteers helped ring in the special occasion by showing members of the public around the building. Stops on the tour included stations with old braille dictionaries and other relics, made obsolete by advances in technology. "Can you imagine going to the dictionary and trying to find a word among all the dots? I mean I teach braille as well but even myself, to find a word in that, it would be pretty hard," a guide and CNIB worker said to a tour group. "And now with technology — with iPhones — looking up a word, it takes literally a second and years ago it would've taken a long time." 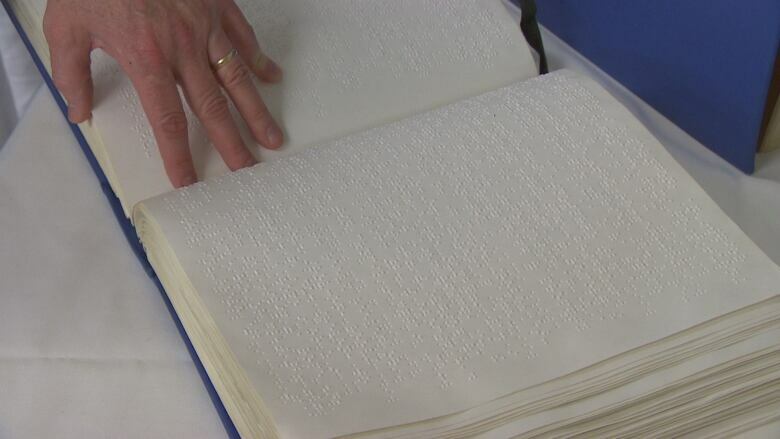 The Winnipeg facility has a library where parents of kids or people who are themselves blind or partially-sighted can check out braille books. Denise Allard works in a CNIB boutique where she interacts with shoppers and helps manage the store. Allard said working at the boutique is all about having new experiences and meeting people. "That's No. 1 for me," she said. "It's to live a normal life … to live a full life." 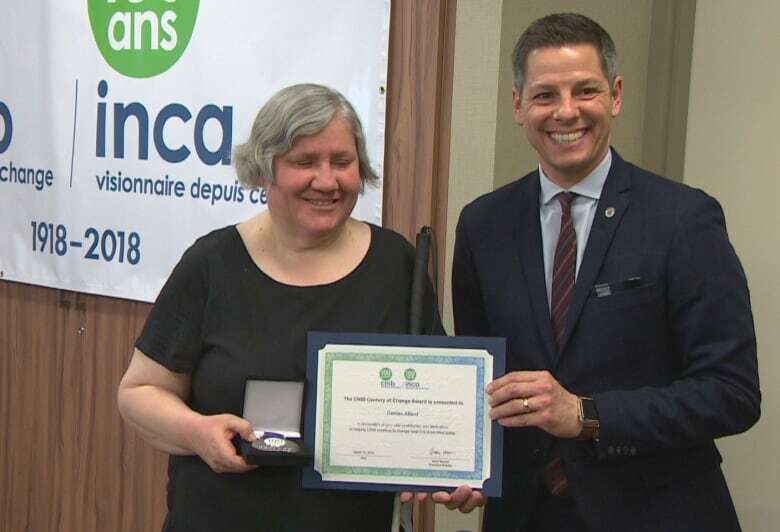 Winnipeg Mayor Brian Bowman presented CNIB with a city Community Service Award at the event, meanwhile volunteers were honoured with Century of Change medals. Though blind and partially-sighted people continue to face issues accessing many services, Bowman said all of Winnipeg should be thankful for the advocacy and leadership of those at CNIB who have been pushing for change all these years. "It's an incredible milestone," said Bowman. "It's not hard to imagine that in 1918 the support and opportunity for Canadians with vision loss was severely less, and this was at a time when there were no iPhones." 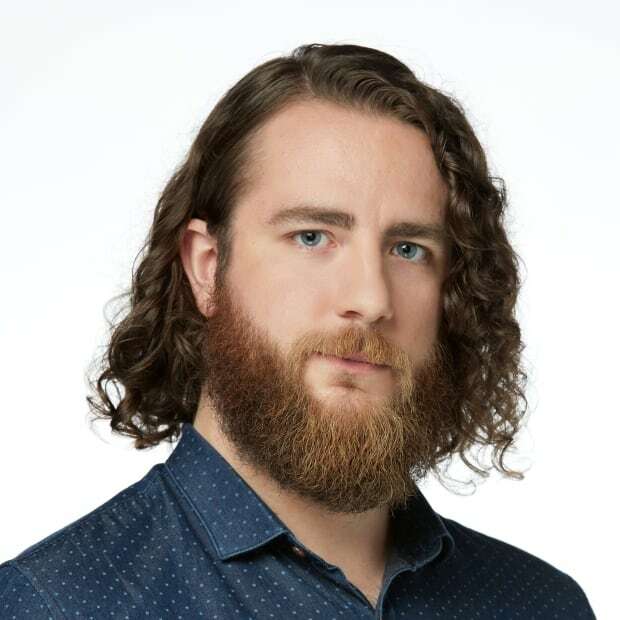 Fuellbrandt spent years as a client of CNIB and now works as a certified vision rehabilitation therapist with the organization. Altogether CNIB specialists, such as Fuellbrandt, cumulatively put in more than 3,600 hours each business day working to improve life for blind and partially blind people, which the organization says translates to more than one million hours of service a year. The organization has an employment program and mobility instructors that teach people how to use canes and how to get around. Certified therapists such as Fuellbrandt also help them re-learn how to do things like cooking and sewing after vision loss, she said. "Blind people and partially sighted people are like anyone else, they have the activities that they do on a daily basis and they need to continue to do them even with the vision loss," said Fuellbrandt. "It raises their confidence, it raises hope that allows them to know that life is still worth living after vision loss."